Digger Truck Videos & Pictures for Toddlers - Big Trucks for Kids! 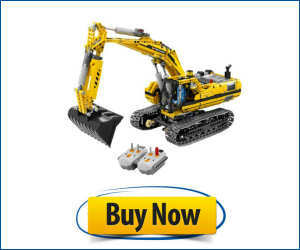 Digger / Excavator Youtube Videos & Pictures! 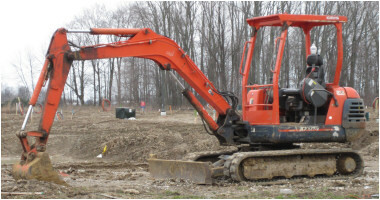 The digger, as commonly referred to by kids and children is one powerful heavy duty construction machine! 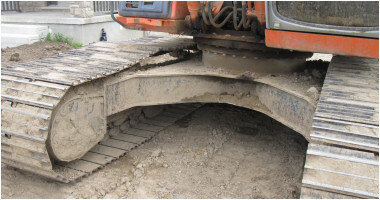 The technical name for these pieces of equipment is actual excavators, but let's not fuss too much over small details. The parts of a digger comprise simply of a cab which sits on a rotating platform, a bucket and a boom! It moves around on tracks and wheels slowly.. however it is mighty strong to say the least! 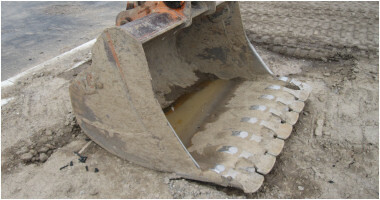 The effective use of hydraulic fluid allows the digger to move and haul extremely heavy amounts of material such as soil, rocks and much more! 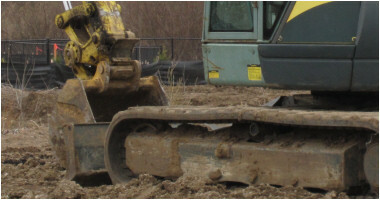 Available in all sorts of shapes, forms and sizes, the digger is a very powerful tool in the construction zone!